With Windows 10 I generally do recommend to simply upgrade which preserves your apps (modern and desktop), data and settings. In contrast to previous Windows versions the Win 10 upgrade is robust and has worked fine for me on several machines, so I consider a clean install not being worth the time needed. With my Surface Pro 3 (SP3) however I wanted to do a clean install, including removing Windows 8.1 partitions no longer needed. A Win 10 upgrade from Win 8.1 left my Surface with the partitions shown in the picture below. I could not find any reliable information on which partitions are safe to delete. For a really clean Win 10 install one must boot from installation media. Starting Win 10 setup from within Windows does not allow to remove unneeded partitions. via Windows 10 using the media creation tool. 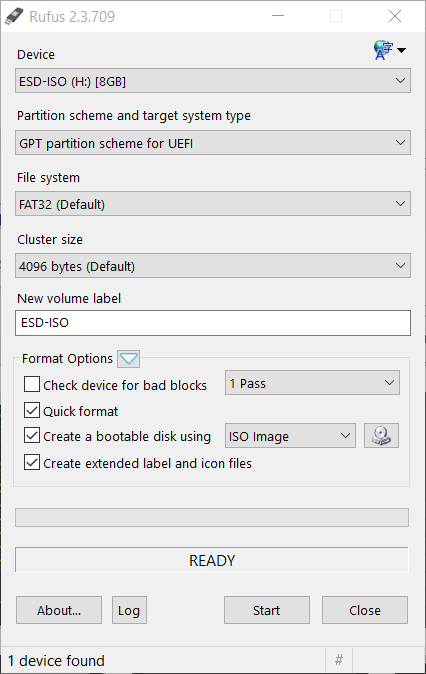 (select GTP partition scheme for UEFI, FAT32, the Windows.iso downloaded). via holding volume-up key while releasing the power button. which automatically starts Win 10 setup. from within Win 10 setup. Change boot order back to SSD only. USB sticks for booting with UEFI must be formatted as FAT32. The current standard Microsoft tools allow to create NTFS only. Thus I used Rufus. My SP3 would not boot from a USB stick. 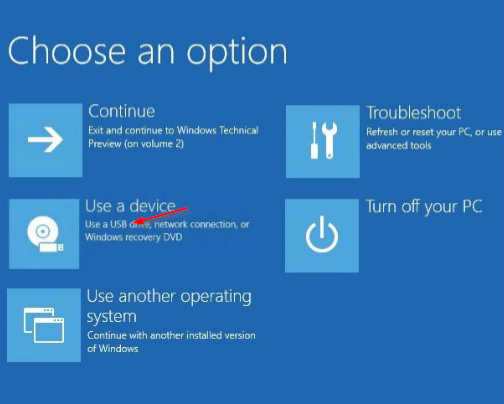 Later I found that I had disabled “Boot from side USB” in UEFI advanced security settings. After enabling this my SP3 boots fine from USB. My Win 10 did activate automatically. When asked for a license key during setup I always skipped. I do not know if the Win 8 license key was stored in UEFI or if it was stored in my MS account because of a previous Win 10 upgrade. After Setup and before installing any Windows updates wireless internet worked already. To speed-up updates I re-plugged my USB Ethernet adapter which promptly caused Win 10 to install a driver for it. Device manager showed many device drivers missing. I simply ran Windows update. After all updates were installed, device manager no longer showed any drivers missing. There was no need to manually download an install the Surface Win 10 driver package. This entry was posted in Computers and Internet and tagged Surface, Windows 10. Bookmark the permalink. Does Bit Locker work after doing a clean install? Yes BitLocker works after a clean install. If you want to keep data that was encrypted with a previous installation (e.g. you encrypted the SD Card in your Surface) you must export your BitLocker keys from within this previous version before the clean install and supply them when asked by the new version. Alternatively you could decrypt everything first: less complex but may take a long time. This article describes a complete clean install deleting all partitions for a scenario going from Win 8 to Win 10. This way you loose all your data and programs and everything your device manufacturer might have installed. If you are not sure about this you could simply upgrade from Win 8 to Win 10. Or, if you have Win 10 Creators Updated installed already do a “Fresh Start”, from within Windows Defender Security Center. This article https://www.thomas-krenn.com/en/wiki/Creating_Windows_UEFI_Boot-Stick_in_Windows from Thomas-Krenn (they do thousands of installs) is saying something contrary about formatting the USB install media. You said it must be FAT32 formatted and the article says it must be NTFS formatted? How could that be? This might have changed since I wrote the post. Try it out an report back what is correct. “From within Win 10 Setup delete all partitions”. The setup will then automatically create and format new partitions as needed. So much thanks for these nformation, thanks a lot.